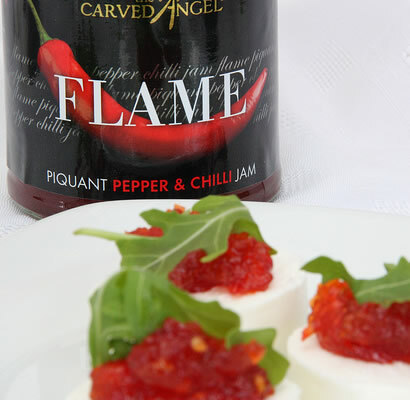 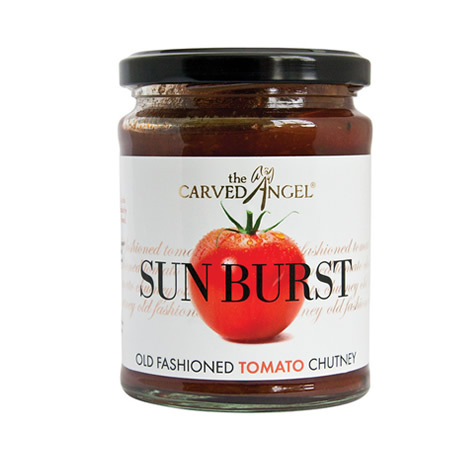 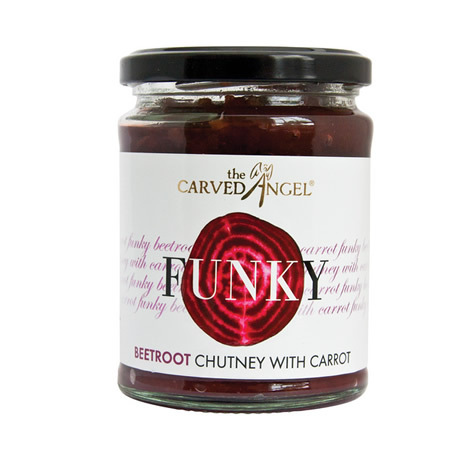 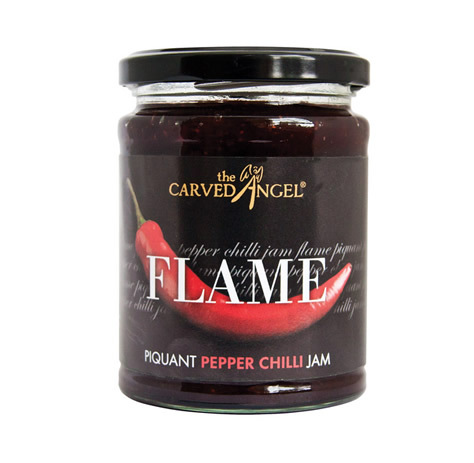 This stunning savoury jam with its slightly sweet and hot chilli taste is mind blowing with all roast meats and will give an amazing twist to any cheese dish. 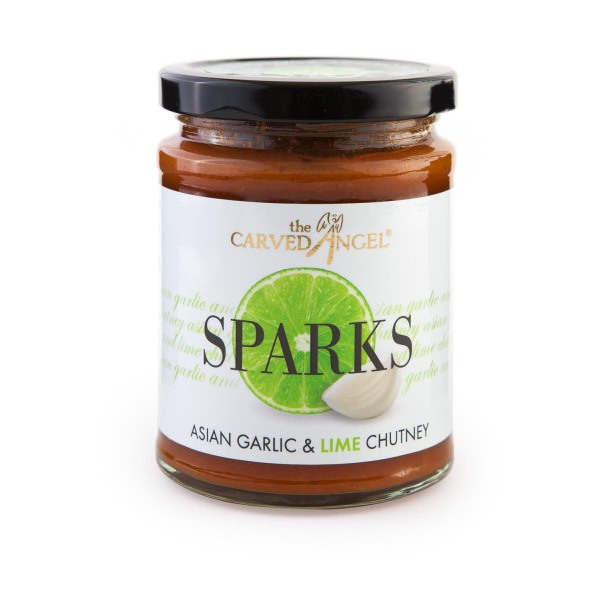 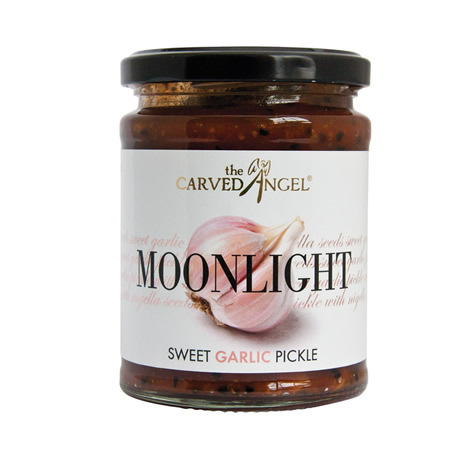 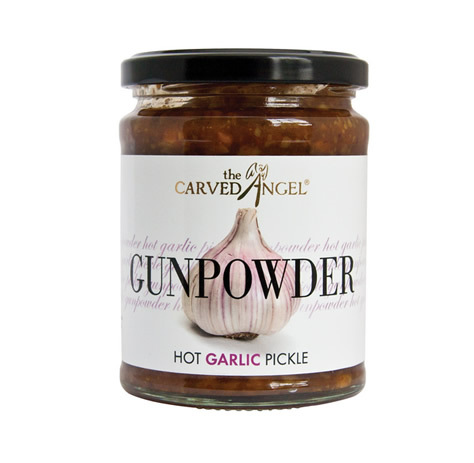 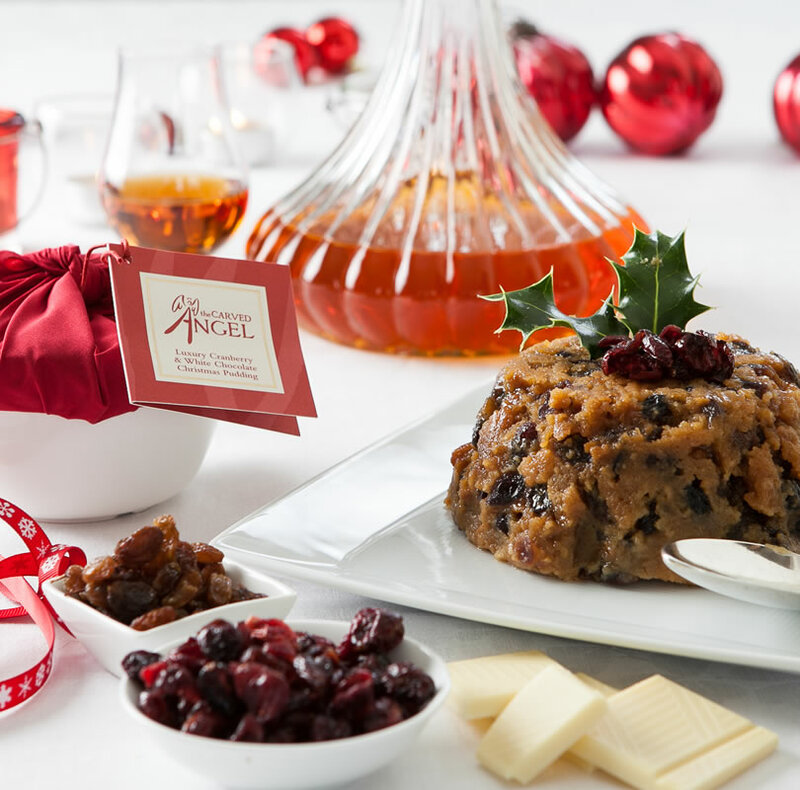 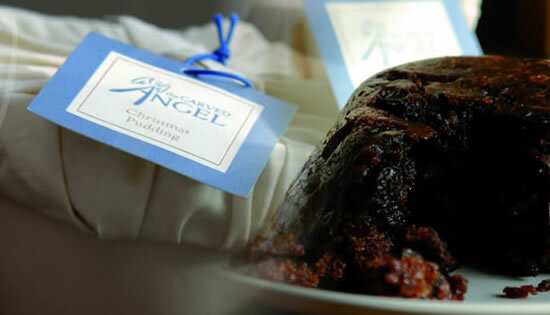 Mix with cream cheese and spread on your hot buttered toast…stunning! 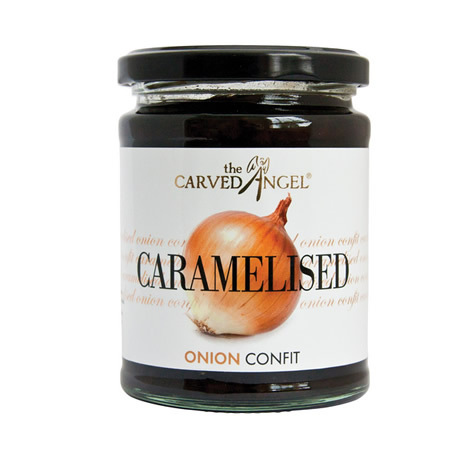 use as a glaze for a juicy piece of lamb or pork.